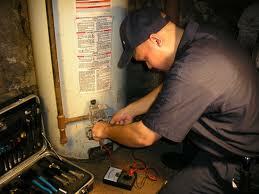 We offer fast hot water heater repairs and replacement to ensure your baths and shower remain comfortable. 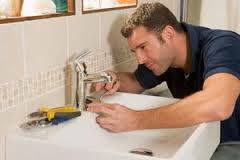 Our highly trained plumbers are experts at sink and faucets. Leaks drips and clogs are no match for us. Is your toilet clogged, leaking or broken? No problem. 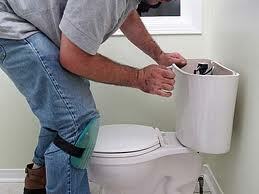 We cover all toilet repairs. If it needs to be replaced we will take care of that as well. 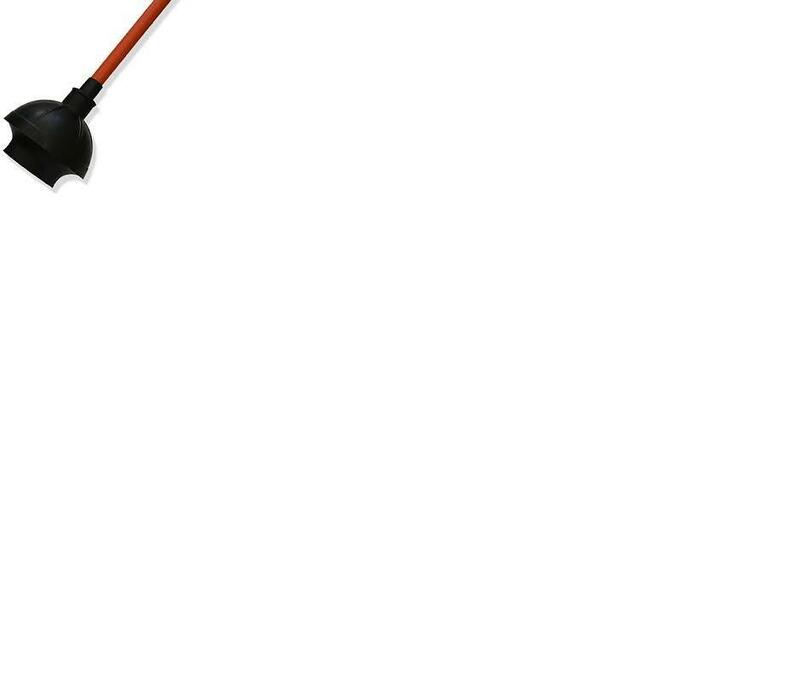 Our services cover all drain cleaning, replacements and repairs. If you have problems with your sewer or septic tank don;t worry, we'll make it right again. We will find your leaking pipes with specialized leak locating techniques. 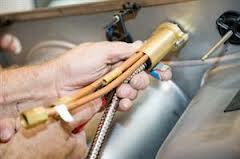 Once to leaks are found we will repair copper or pvc piping. Our goal here at Norwood Plumbing is to provide our customers with the most complete and professional service possible. If you need a plumber College Park or any of the 8 surrounding counties, we are your guys. Every technician is licensed and insured for your protection and peace of mind. 30 years of plumbing experience gives us a distinct advantage over our competition and a wealth of accumulative knowledge that surpasses the industry standard. Not only do we require all plumbers to engage in ongoing training but we also lead the industry in the use of new technologies to provide a better yet more cost effective solution to any plumbing issue. We know that plumbing emergencies can occur within a blink of an eye and without warning. We are committed to getting a plumber to you fast. 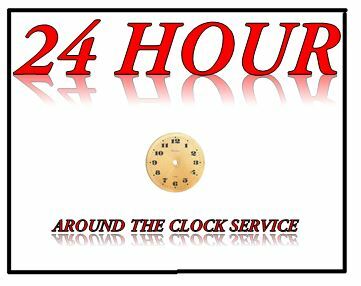 It doesn’t matter if it’s mid day or midnight our 24 hour service ensures that we will be there when you need us. We are focused on providing the best service at an affordable rate. 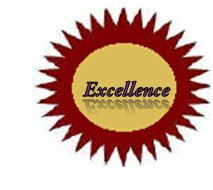 Our dedication to excellency goes beyond to professional service that we provide, we also strive for 100% customer satisfaction. Our years of experience has taught us that pricing plays a big role in the overall satisfaction of a customer and we aim to please. When you need a plumber East Point GA don’t hesitate to Norwood Plumbing. We love serving our community and we consider you part of it. 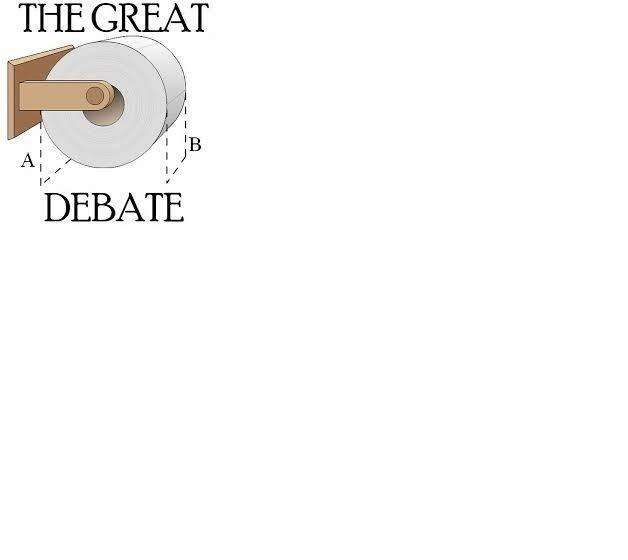 When it comes to choosing a plumber Fairburn GA we consider ourselves the real experts. We have serviced many satisfied customers in Fairburn and consider it an honor to serve you. We understand that the residents of Union City take great pride in their community and only expect the best when it comes to service. We also take pride in what we do. So when you need a plumber Union City GA you can count on Norwood Plumbing. We are your plumber Hapeville GA. You are only a phone call away from Norwood Plumbing. Give us a call anytime and we will get a plumber out to you quickly. College Park is our home so of course we love servicing you. There is nothing more satisfying than taking care of home. So when you need a plumber College Park GA you already know who to call. Our team of certified professional plumbers will provide a estimate. All work is charged by the job not the hour so you don’t have to worry about your plumber wasting time to get more money for the job. Our pricing is very competitive and customer satisfaction is our #1 priority. We have a plumber always ready to respond to the next phone call. Our 24 / 7 availability coupled with our 1 hour response time makes us the most reliable plumbing service in Metro Atlanta. Even though we are located in College Park. We can get a plumber to any of 8 Metro Atlanta counties within 1 hour. Your sewer and draining system is connected directly to the city’s system. So there is always a chance of debris or tree roots clogging your sewage or draining system. If this happens and you need a plumber College Park and surrounding areas don’t worry just give us a call and we will get a plumber out quickly to fix the issue. We don’t provide cleanup services directly but we do understand that you may need them in some instances where there has been a plumbing issue. Water cleanup,sheetrock cleanup, carpet or tile cleaning can often be required. If you need any such cleaning services you can contact a cleaning company. 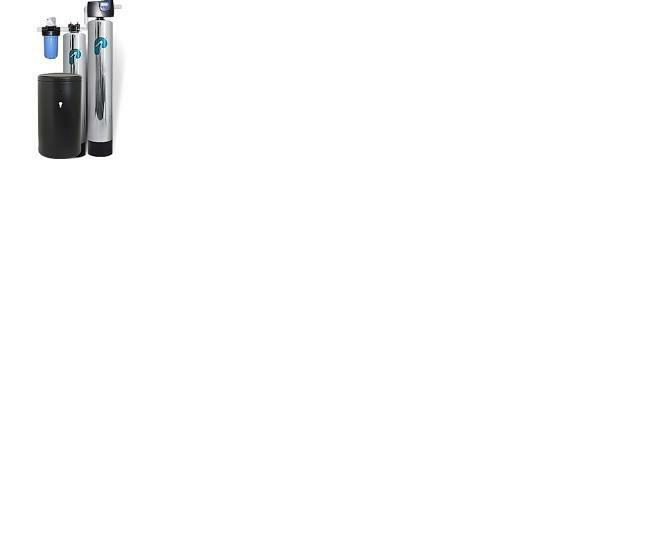 Mention this ad and Receive 10% off of any service. Today Only! Call Now! We look forward to hearing from you! Try using a plunger to clear your clogged sink or toilet. This might fix your problem. It would definitely save you the cost of having a plumber come to your home to do the same thing. 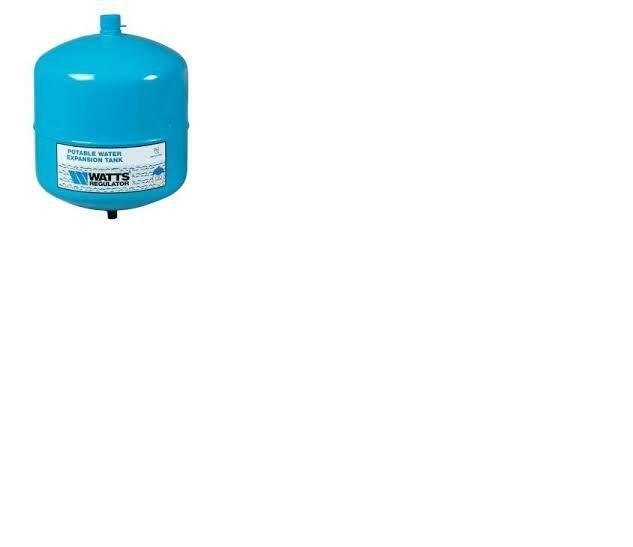 Be sure that your hot water heater has an expansion tank attached. This helps to relieve the pressure that builds in the tank which could cause serious damage if it doesn't have anywhere to go.